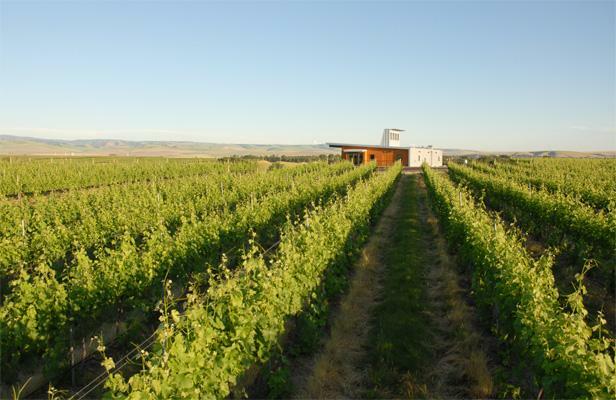 "Amavi Cellars signifies love (amor) and life (vita) through our wines, which are 100% estate, 100% Certified Sustainable, and 100% Walla Walla Valley. We are dedicated to producing estate grown wines that showcase the distinct personality of this region. Quality, hospitality and sustainability are our underlying values. Our estate vineyards: Les Collines, Seven Hills, and Pepper Bridge, are farmed sustainably. We build up the soil's health rather than deplete it and seek out earth-friendly alternatives to fertilizers, pesticides and herbicides. We are committed to not only preserving, but also improving the land for future generations. And we insist on having good time while we're doing it all!"